Where does one pay in advance? Home/Uncategorized/Where does one pay in advance? 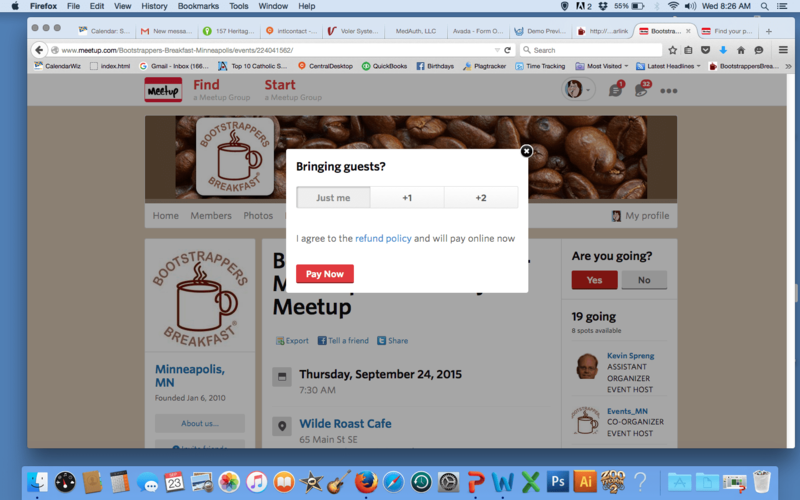 We manage all registration on meetup and as you RSVP a large PAY NOW button comes up.